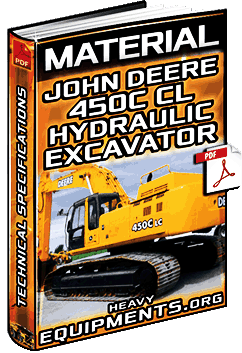 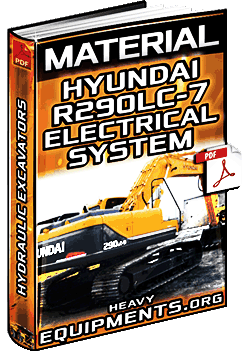 Free Download Material for Hyundai R290LC-7 Hydraulic Excavator - Electrical System - Component Location in Full PDF. 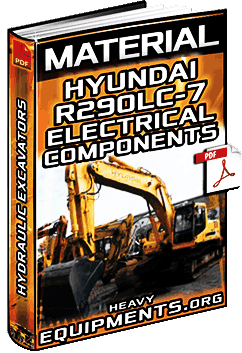 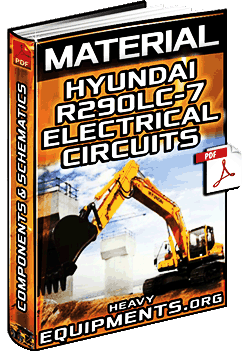 Free Download Material: Hyundai R290LC-7 Excavator Electrical Circuit - Component, Connections & Schematic in Full PDF. 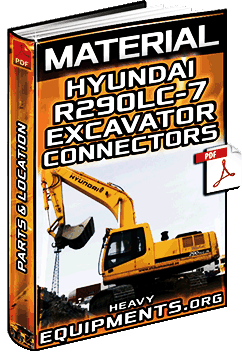 Free Download Material for Hyundai R290LC-7 Excavator - Connectors, Destination, Types, Pins & Location in Full PDF.